and practice management solutions that support each client’s specific needs. ​will partner with clients to build a foundation for long term success." expertise, and an unwavering dedication to quality." David Markel, CEO, owner and founder of Prairie Practice Management Professionals LCC has worked within the healthcare industry for the past 24 years. David has comprehensive knowledge in understanding and experience in revenue cycle management, practice management, health information management and extensive experience in many other areas including both front-end and back-end operations. His areas of expertise include Ophthalmology, Speech, Physical and Occupational Therapy, Behavioral Health, Family Practice, Otolaryngology, Dermatology, Allergy, Audiology, Orthopedics, Emergency Services, and Ambulance billing. After having experiences with both in-house billing and outsourced billing, David found his niche and decided to create Prairie Practice Management Professionals to provide you with a premier revenue cycle management experience, by increasing and maximizing your collections, and overall practice performance. David is a Hoople, North Dakota native moving to Fargo in 2002. As an active community member, David proudly served his hometown community ambulance service and pool boards. David currently resides in Fargo and has two dogs named Zoey and Dakota. In his spare time David enjoys spending time with family & friends, being outdoors and spending time the lake. Shelle joined the team in January of 2018. Shelle brings with her another 30 years of medical experience to our team. Shelle has extensive experience with collections and accounts receivables and takes pride in ensuring that our providers are maximizing their revenue. Her areas of expertise include Behavioral Health, Chemical Dependency, Speech, Physical, Occupational Therapy and Ophthalmology. Shelle is a Verona, North Dakota Native and currently lives in Fargo. In her spare time, Shelle enjoys cooking, scrapbooking, card making, reading and spending time with family. Cathy joined the team in January 2018 as a part-time administrative assistant. Cathy whom is now a retired nurse brings 24 years of healthcare experience to our team. 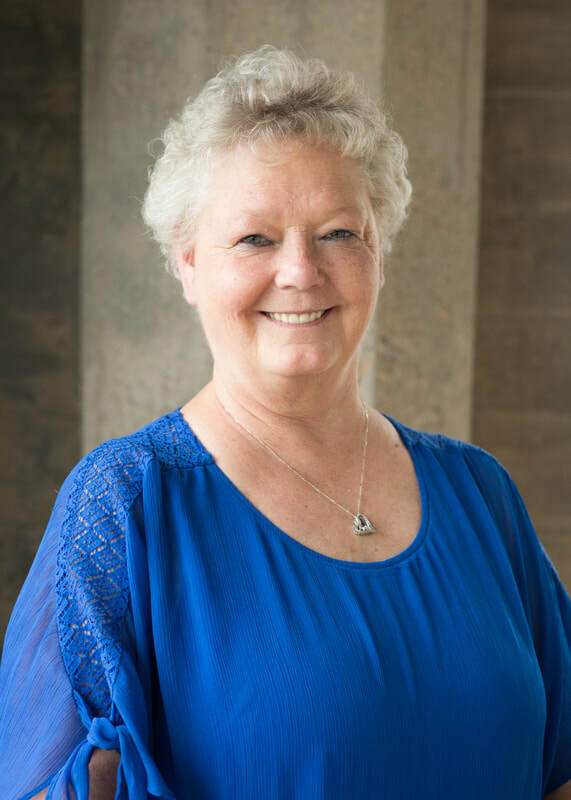 Cathy earned her nursing degree from North Dakota State College of Science in Wahpeton ND in 1992 and received her coding diploma from Allied Schools in 2005. Cathy enjoys helping our providers maximize their collections and assisting their patients with billing questions. Cathy's area of expertise includes Ophthalmology, Occupational Therapy, Cardiology and Otolaryngology. Cathy now lives in Fargo and is a Grand Forks, North Dakota native. In her spare time, Cathy enjoys reading and spending time with her granddogs Zoey and Dakota.